Liquid-shine patent leather defines the immaculate curves of a covetable wallet ornamented with logo-etched hardware and topped with a drop-in chain strap for effortless elegance and versatility. 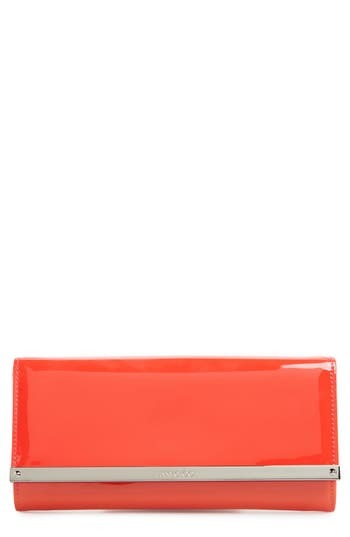 Style Name: Jimmy Choo 'Milla' Patent Leather Wallet On A Chain. Style Number: 890185. Available in stores. A glittering finish illuminates the immaculate curves of a glamorous wallet ornamented with logo-etched hardware and topped with a drop-in chain strap for effortless versatility. 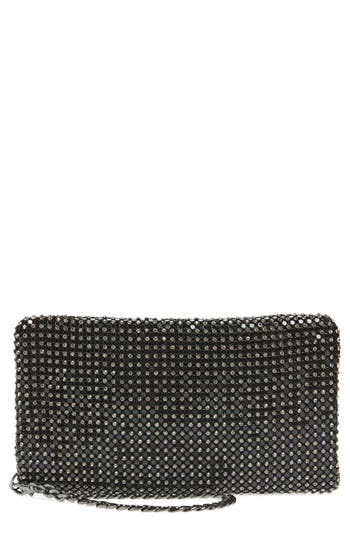 Style Name: Jimmy Choo 'Milla' Glitter Wallet On A Chain. Style Number: 895925. Available in stores. Liquid-shine patent leather defines the immaculate curves of a covetable wallet ornamented with logo-etched hardware and topped with a drop-in chain strap for effortless elegance and versatility. 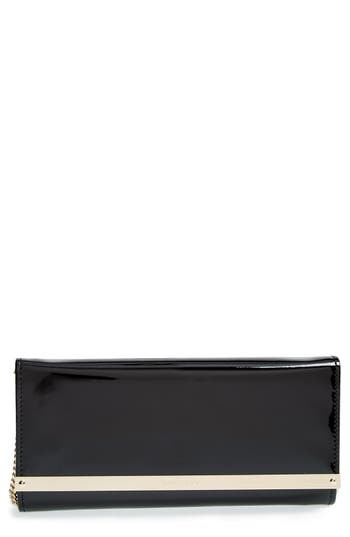 Style Name: Jimmy Choo 'Milla' Patent Leather Wallet On A Chain. Style Number: 890185 3. Available in stores. Two chic accessories in one: this shimmery mesh bag features bangle-style hardware that you can slip over your wrist while carrying. A chain-link tassel completes the trend-savvy style. Style Name: Whiting & Davis Bangle Wristlet. Style Number: 5303717. Available in stores. 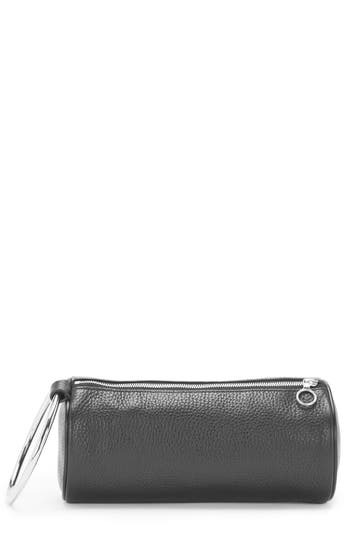 A versatile, minimalist zip-top pouch in tumbled leather is topped with an antiqued ring-pull zipper. 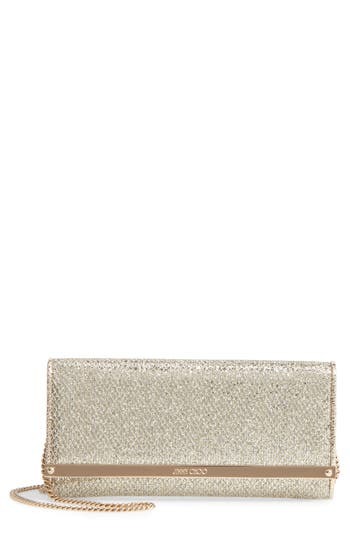 Style Name: Madewell The Leather Pouch Wallet. Style Number: 5375392. Available in stores. 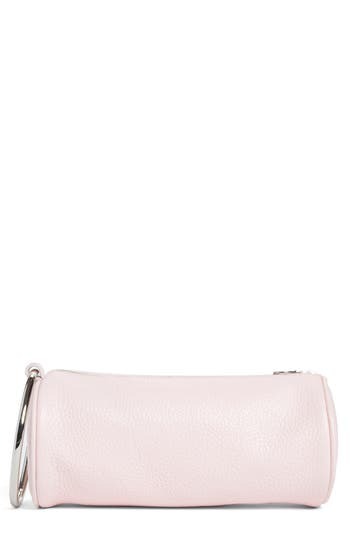 A convenient wristlet ring adds polished edge to a streamlined little clutch cut from blush-pink pebbled leather in a cylindrical duffel silhouette. 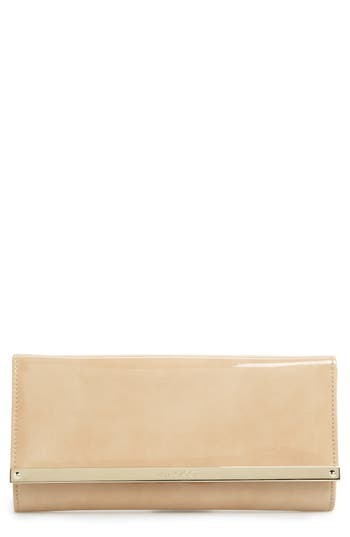 Style Name: Kara Pebbled Leather Duffel Wristlet Clutch. Style Number: 5392507. Available in stores. A convenient wristlet ring adds polished edge to a streamlined little clutch cut from black pebbled leather in a cylindrical duffel silhouette. 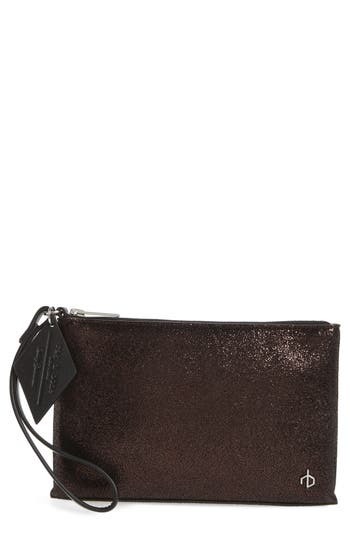 Style Name: Kara Pebbled Leather Duffel Wristlet Clutch. Style Number: 5429631. Available in stores. 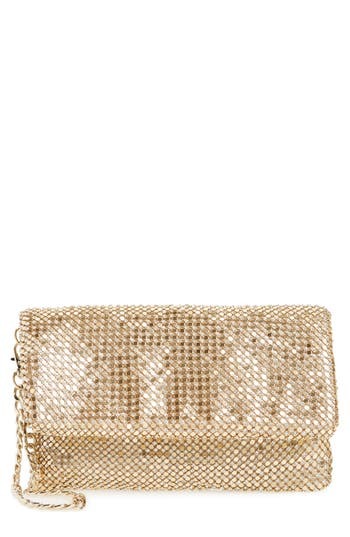 Tiny crystals shimmer on the metallic mesh of a fold-over wristlet that's an elegant evening essential. 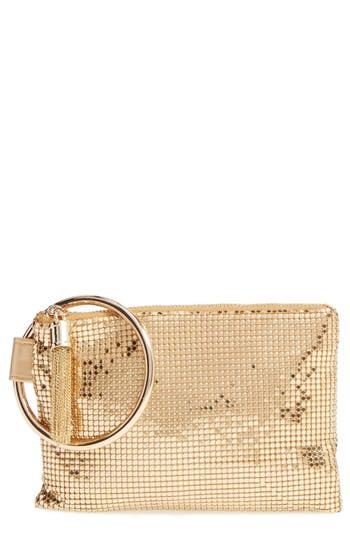 Style Name: Nordstrom Crystal Mesh Wristlet. Style Number: 5411160 1. Available in stores. 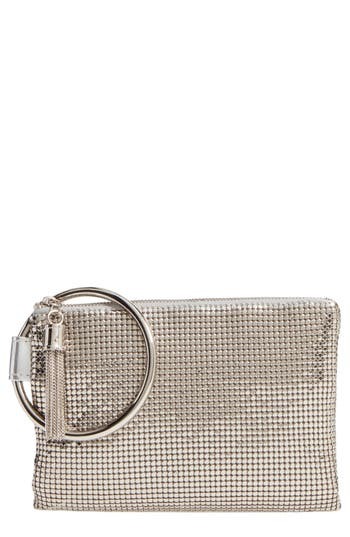 Tiny crystals shimmer on the metallic mesh of a fold-over wristlet that's an elegant evening essential. 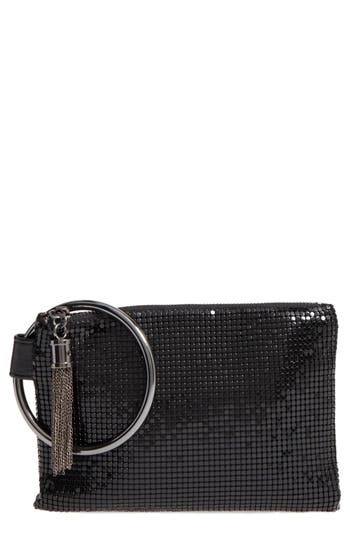 Style Name: Nordstrom Crystal Mesh Wristlet. Style Number: 5411160. Available in stores. 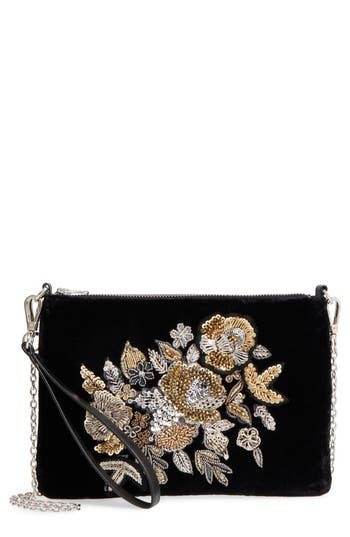 A sparkling sequinned floral motif enhances the luxe look of a slim clutch made from lush velvet with faux leather in back. A detachable wrist strap and chain shoulder strap add convenient hands-free carrying options. Style Name: Chelsea28 Fleur Decor Velvet Convertible Wristlet. Style Number: 5495149. Available in stores. 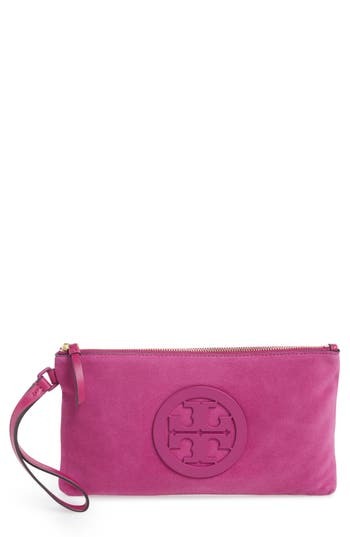 Lush suede nods to the season's textural trend on a sleek zip-top clutch centered by a tonal stacked-T logo medallion. Style Name: Tory Burch Charlie Suede Wristlet Clutch. Style Number: 5439344. Available in stores. Distinctive croc embossing showcases the glossy, color-saturated Italian leather of a trim, wallet-sized clutch lined in cotton chambray. 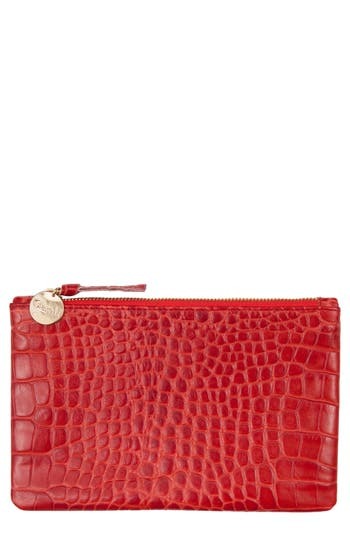 Style Name: Clare V. Croc Embossed Leather Wallet Clutch. Style Number: 5455822. Available in stores. Fierce leopard spots dapple a sleek wristlet clutch crafted in plush, lavish faux fur. 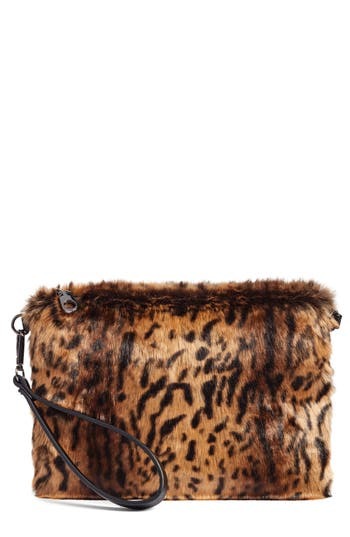 Style Name: Chelsea28 Leopard Print Faux Fur Wristlet Clutch. Style Number: 5425279. Available in stores. 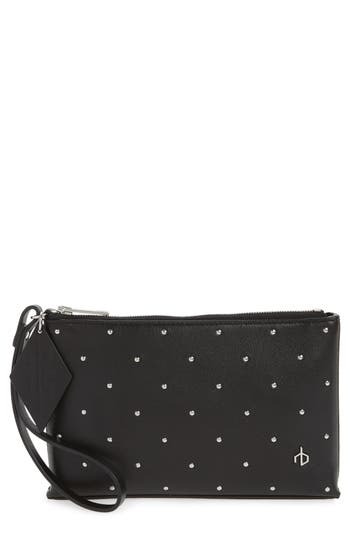 A zip-top wristlet with four card pockets inside makes a perfect going-out accessory. 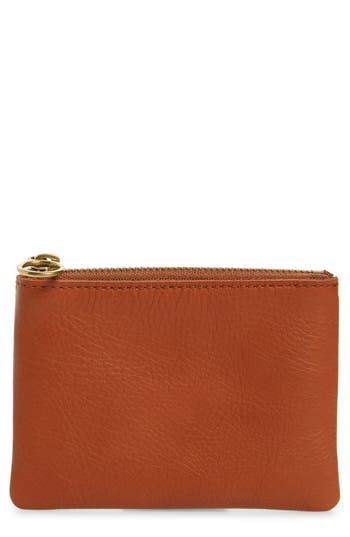 Style Name: Rag & Bone Wristlet. Style Number: 5474299. Available in stores.